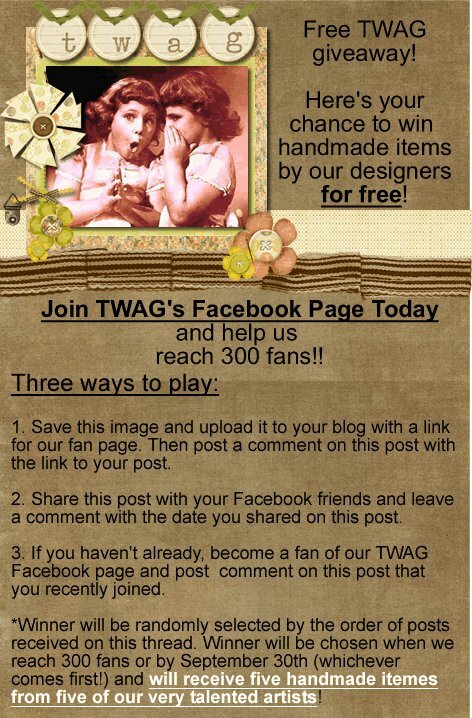 TWAG is trying to reach 300 fans, please help us reach our goal! 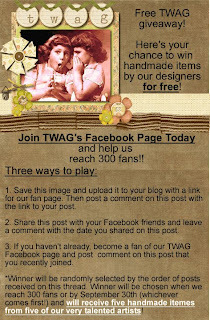 The ladies on the TWAG design team are having a giveaway and there are three ways to play (see ad below). 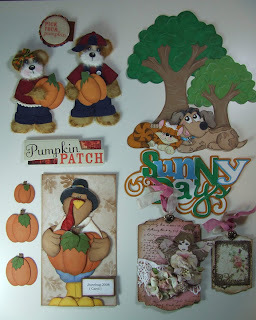 One lucky person will win all these goodies below! Get on facebook today and help us out! Thanks!! 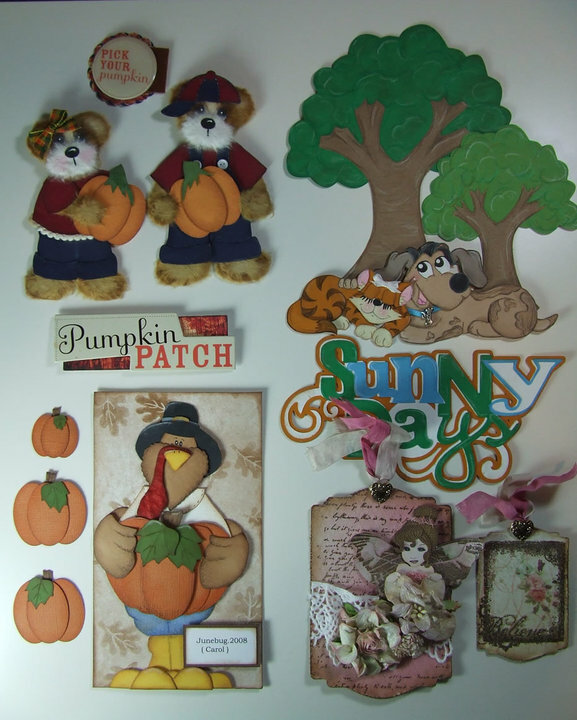 I am new to paper crafts and I am in owe of some of the desings out there. your talent is just amazing. I don't think I would ever achive this level of perfection.